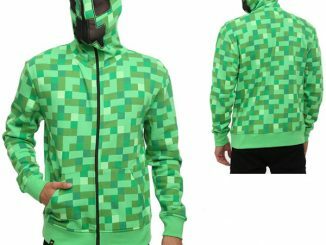 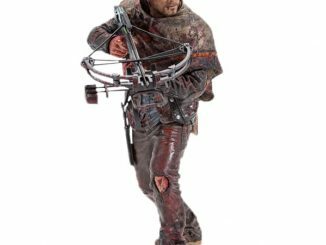 Show everyone you’re prepared for the zombie apocalypse and that you’re serious about surviving with the Walking Dead Daryl Costume Hoodie. 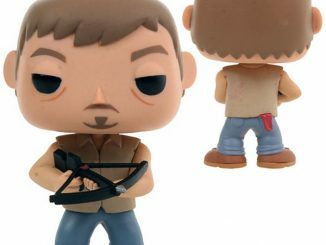 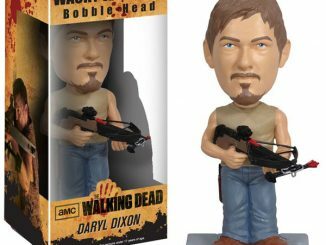 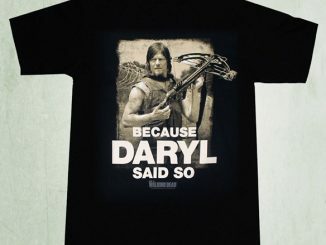 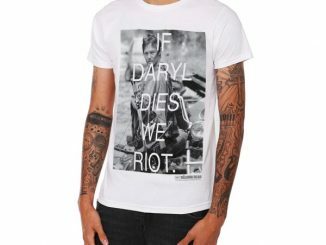 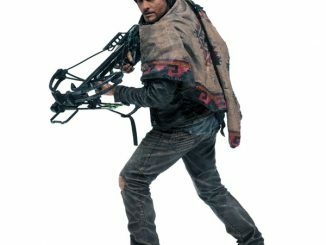 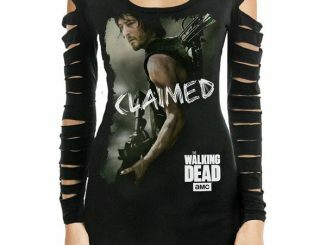 In addition to staying warm while looking cool, you’ll be able share Daryl Dixon’s unique taste in jewelry with officially licensed artwork that depicts a necklace of ears on your bloodstained chest, and you have the added bonus of not having to obtain those ears yourself. 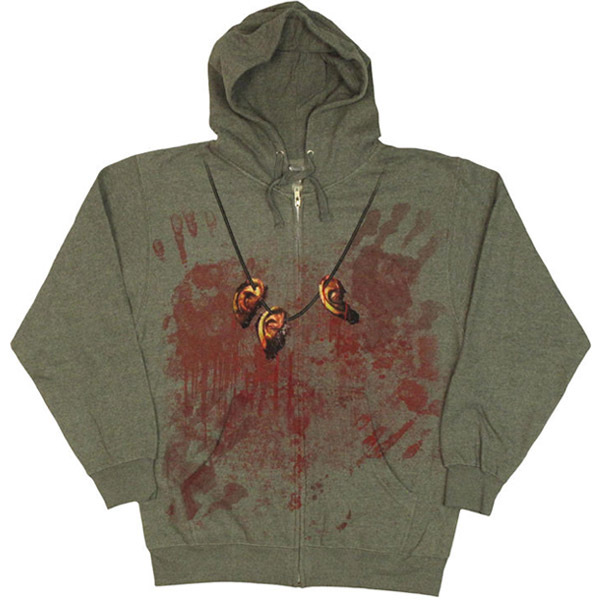 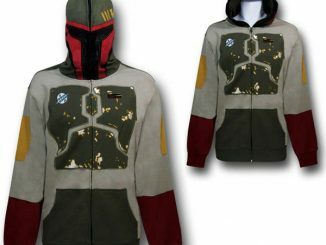 The bloody fun continues on the back of the hoodie with more carnage and Daryl’s trusty crossbow strapped across your back. 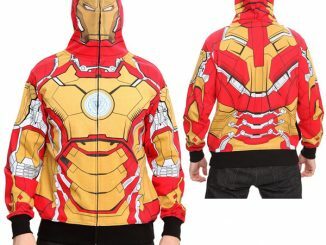 Judging from all those handprints, it looks like there have been a few close calls. 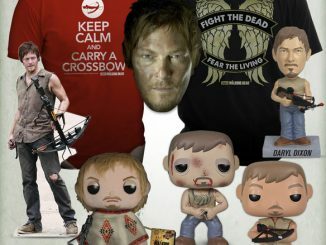 Stay alert and always be on the lookout for those pesky Walkers. 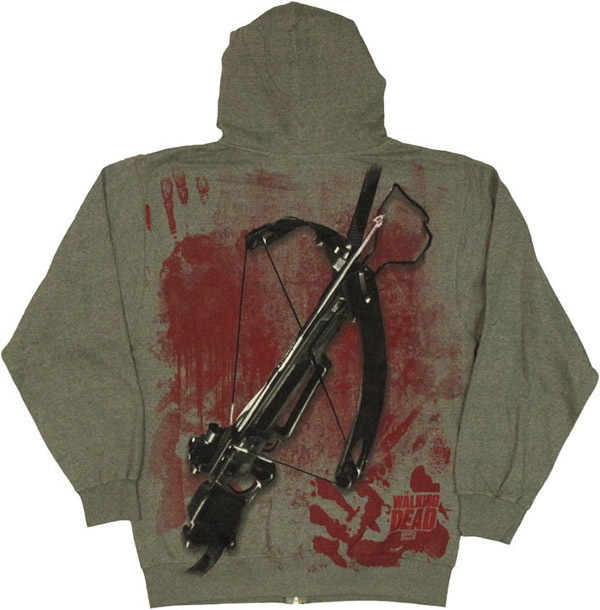 The Walking Dead Daryl Costume Hoodie is available for $49.99 at StylinOnline.com.